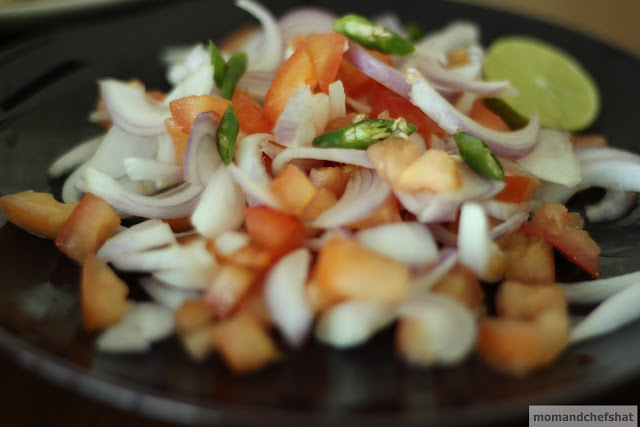 Introducing Herbie dill and a reason to eat them Desi style. I often find myself buying dill to flavor my salads and fish. As a small handful of dill can go a long way in imparting the flavors, rest of the bunch stays untouched, go frail and eventually make it to garbage in my kitchen. The recipe is from Tarla Dalal. I feel this curry itself as a lavish celebration of dill with no evidence of overpowering taste. I highly recommend this to people who is looking for more ways to cook with dill. Say no more dills to bins! 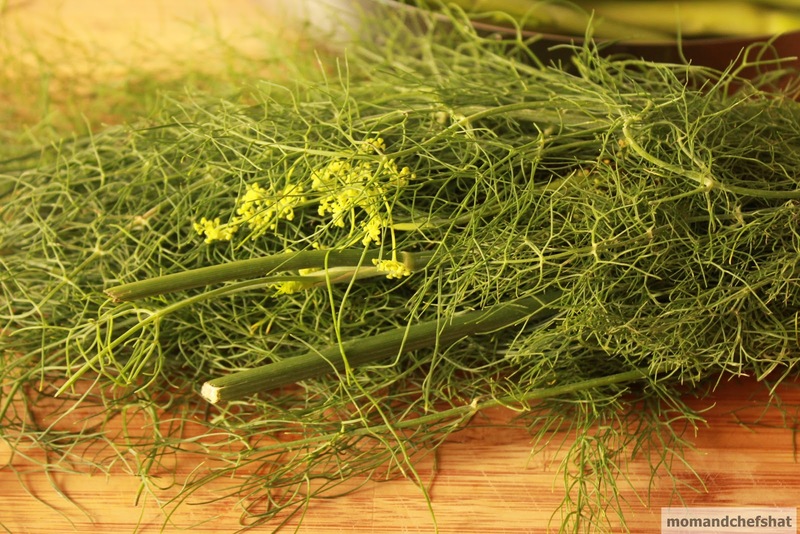 Don't use the thick woody stems in this curry as it bring forth the sharp taste of the dill. 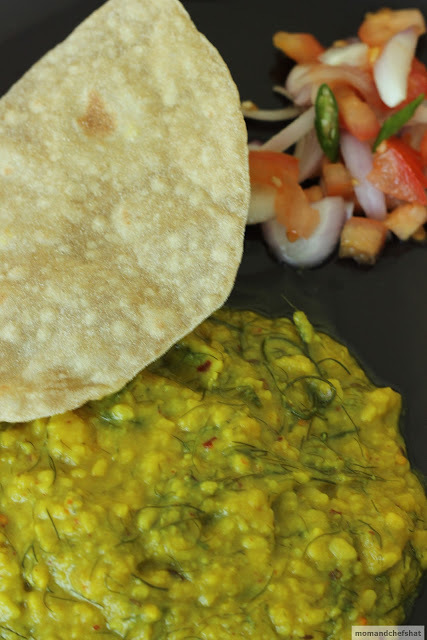 Pressure cook moong dal with salt and turmeric till the first whistle is about to come. 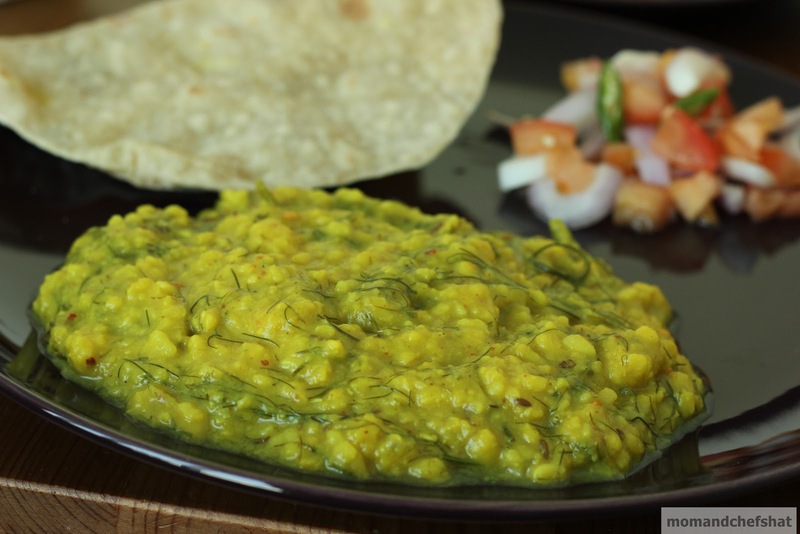 Keep the cooked moong dal aside. Heat oil in a pan, allow cumin seeds to splutter, then add curry leaves. Add garlic and onion. Allow the onion to go a little brown. Now tip in dry red chilli flakes and turmeric powder. Fry for a minute. 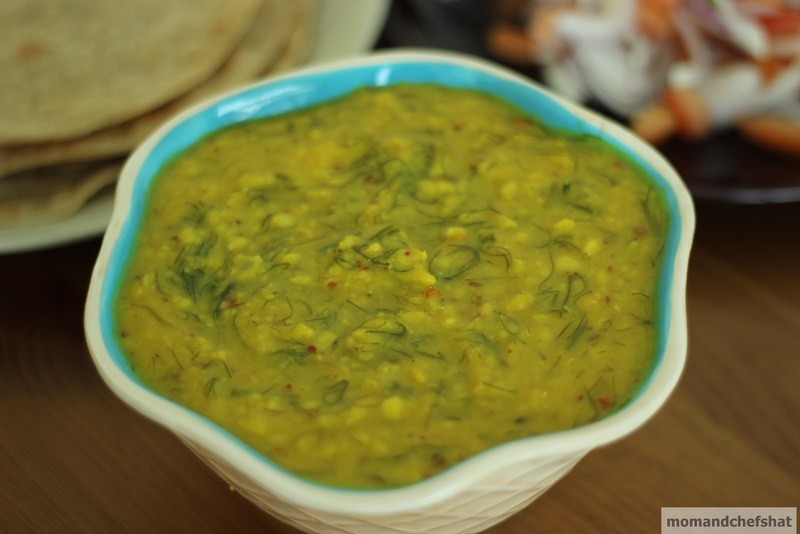 Immediately add dill leaves and cooked dal. Allow it to boil and thicken. Serve the curry runny or thick as desired.